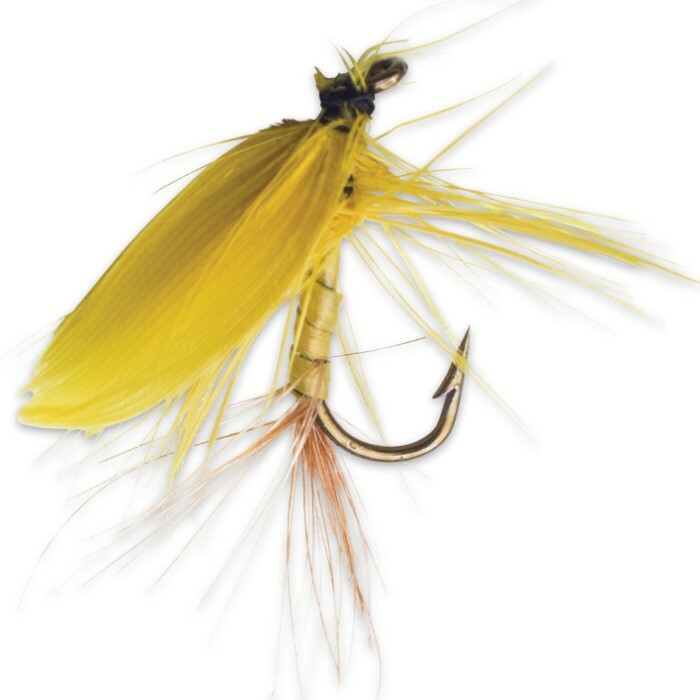 Trout Fly Assortment - Size 10 | BUDK.com - Knives & Swords At The Lowest Prices! When you go trout fishing, you need to have the best flies on the market and this kit is exactly what you are looking for! 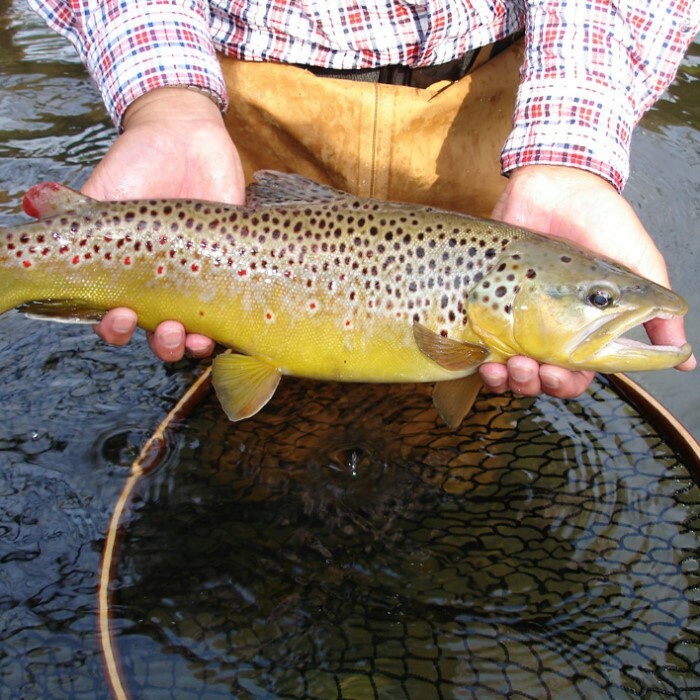 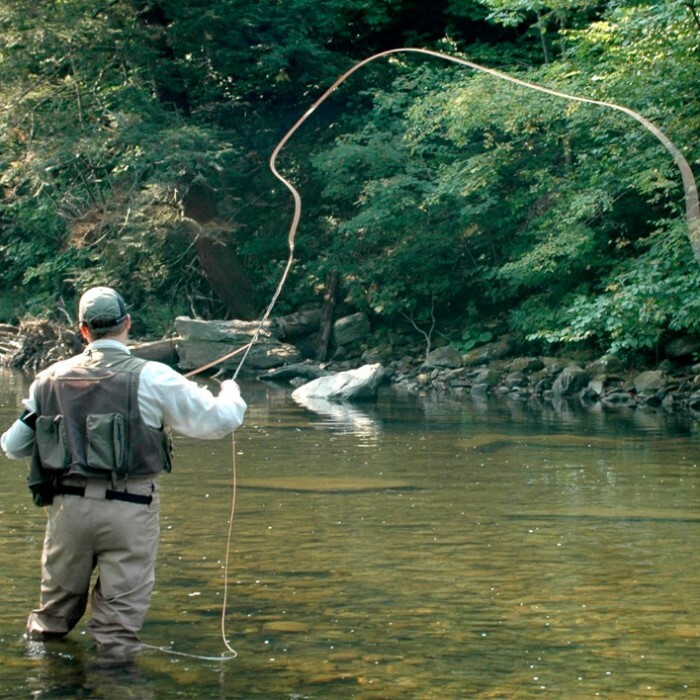 The Trout Dry Fly Assortment offers a variety of the most popular patterns. 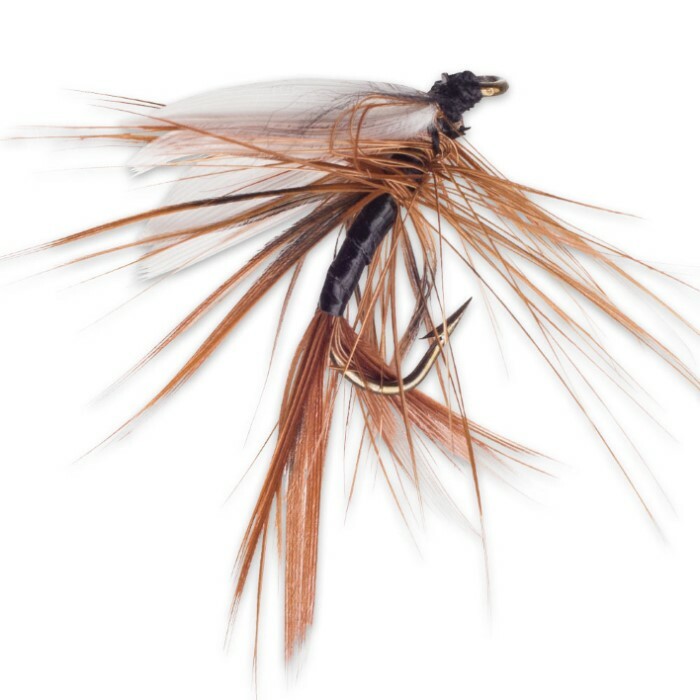 These flies are hand tied by skilled craftsmen to exact specifications. 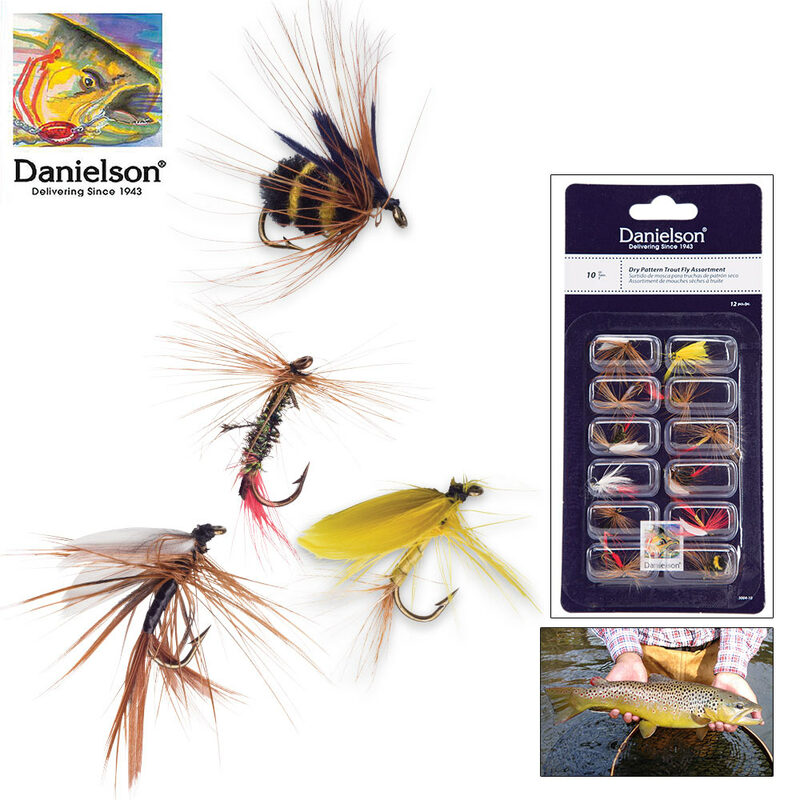 Using only top quality materials and premium grade hooks, each fly is individually packaged in its own bubble on a display card.